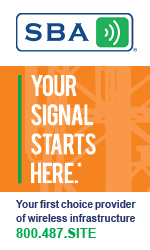 The National Association of Tower Erectors (NATE) announced today that last week’s NATE UNITE 2019 Conference in Grapevine, Tex. reached record-setting heights. The Association announced that 2,059 individuals registered to attend the conference. This total eclipses the organization’s all-time conference registered attendee total in its 24-year history, exceeding the previous attendance record of 1,856 from NATE UNITE 2018 in Nashville, Tenn. The Association’s first show was held in Orlando in 1996 and had 223 attendees. 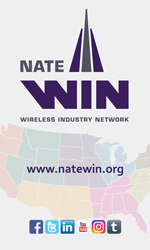 “The Association is ecstatic that stakeholders from throughout the wireless and broadcast ecosystem responded in big fashion by attending and participating in NATE UNITE 2019,” said NATE Resource Manager Nikki Gronau. “The success of NATE UNITE 2019 enabled us to continue to achieve our goals of remaining on a growth trajectory with our annual event. I guess everything really is bigger in Texas,”Gronau said. As part of the announcement highlighting the feats of NATE UNITE 2019, the Association also lauded the many conference sponsors. 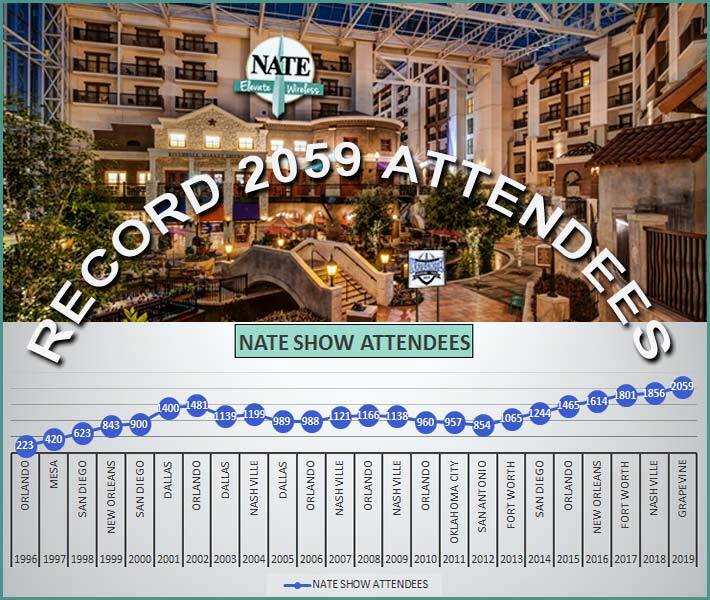 “The record-breaking numbers associated with NATE UNITE 2019 were made possible in large part due to the tremendous sponsor support that we received,” stated NATE Events Coordinator Shari Wirkus. “On behalf of the Trade Show Committee and staff, I would like to thank the companies and organizations who stepped up to the plate to sponsor NATE UNITE 2019,” Wirkus added. The Association is encouraging sponsors and exhibitors to get a jump start on NATE UNITE 2020 by signing up as a sponsor and exhibitor HERE. 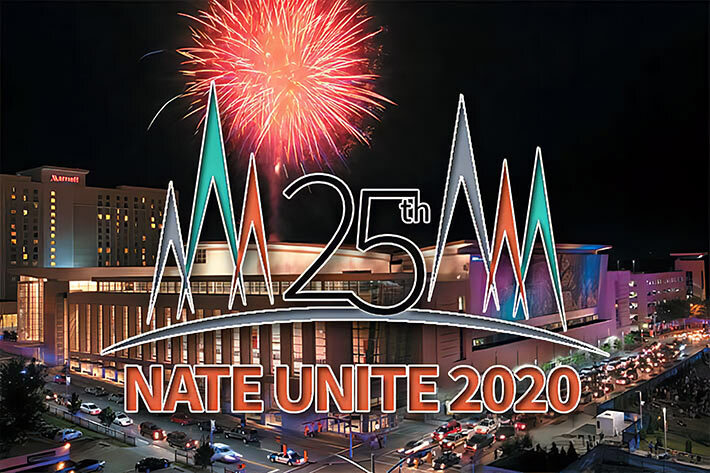 NATE UNITE 2020 will commemorate the Association’s 25th year anniversary and is slated to take place on February 17-20, 2020 in Raleigh, N.C.